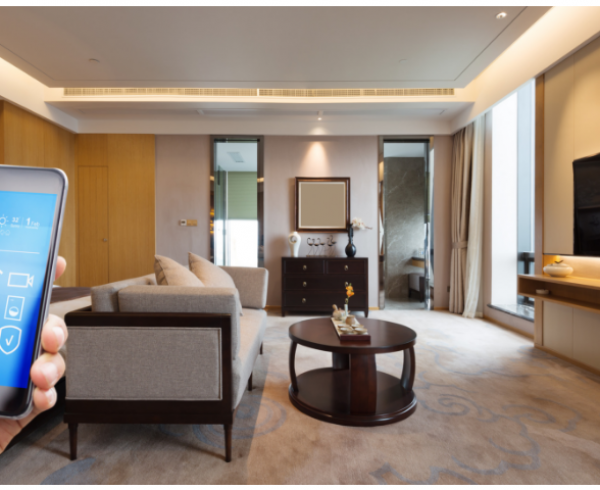 Imagine your home looking and functioning exactly as you imagined, down to the last detail. Unfortunately for many homeowners, getting everything exactly how they want it doesn’t often happen. In fact, oftentimes homeowners are forced to buy something they don’t necessarily like with the hope of transforming it into their ideal home. But there are ways to ensure you get your perfect home right from the start. 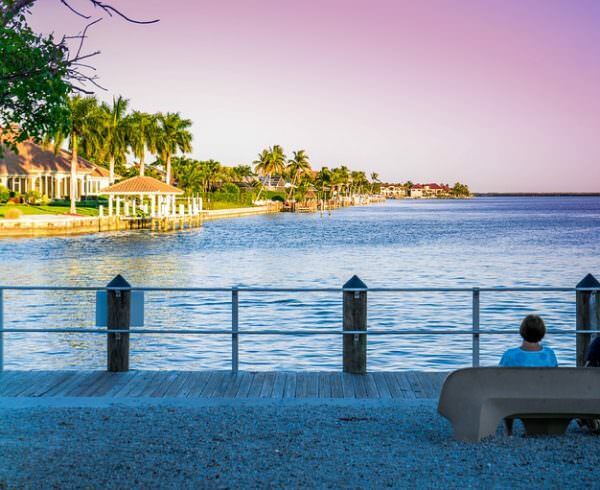 Choosing to build on your lot is becoming increasingly popular in Naples, Florida, due to the sheer fact that you have control over what your home looks like inside and out. Homeowners who choose a certain piece of land and build their perfect home on that land are generally happier than those who choose otherwise. So, let’s discuss some tips for on your lot home building. 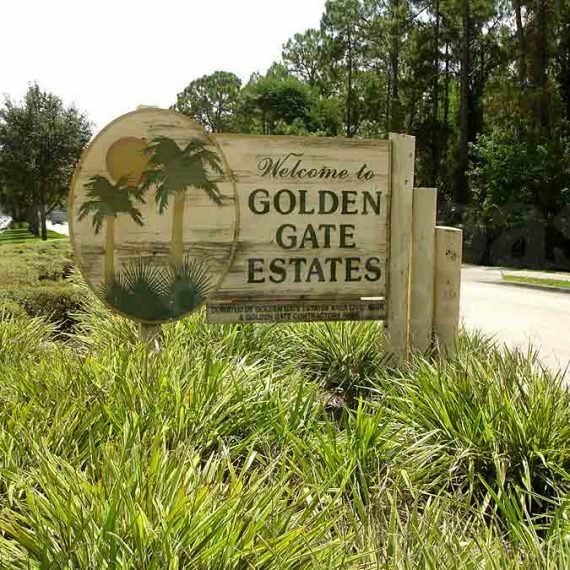 Building on undeveloped land, such as Golden Gate Estates gives you the serenity of peaceful country living, but also brings certain challenges, and it’s important to choose a builder who is experienced in this area. For instance, wells, septic systems and electricity are the foundations of your home and Gulfstream Homes has extensive knowledge in guiding you through this process. Your contractor should be able to advise you on which properties are best for building on in general. They should also give you a good idea of expenses up front, so that there are no surprise fees and charges later on. 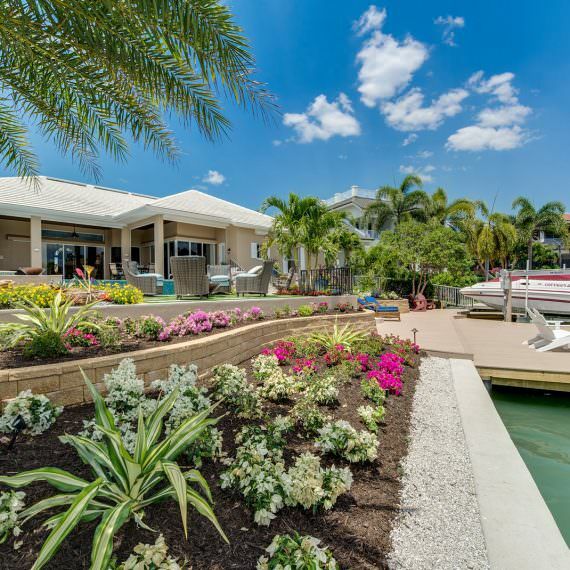 Not all contractors are created equal when it comes to home building, especially when it comes to building on your lot in Naples, Florida. It’s important to choose a contractor who has experience building on client land and who offers a wide variety of floor plans and designs to choose from. You’re building a home for you and your family and you want it to be customized to you. You don’t want to find out that your home looks exactly like every other client that your contractor has worked with. It’s also imperative that you select a contractor who will stand behind the product and will address any issues that may arise upon completion of the home. Finding the right home ultimately requires a builder who is willing to easily and efficiently customize their plans to get the design exactly how you desire. Be sure to think about what view you would like and where you would like that view in your home. Be careful about mature landscaping. Do you want to remove that hundred-year-old tree or work around it? Living in Southwest Florida, you may want to take advantage of the sun and utilize solar panels to power your home. This will need to be discussed prior to breaking ground. You must also consider whether or not you want to choose from an already existing floor plan or opt to create a totally customized plan. Although you can certainly revise an existing plan to suit your needs, many homeowners choose to start from scratch in order to achieve the best possible results for the completed project. 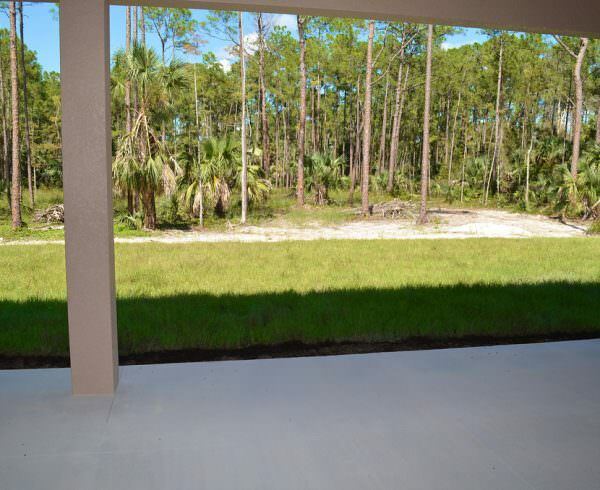 As you can see, building a home on your lot is a bit different, but certainly worth it. Remember to keep these things in mind before you even start the process and you’ll be on your way to having your perfect home. 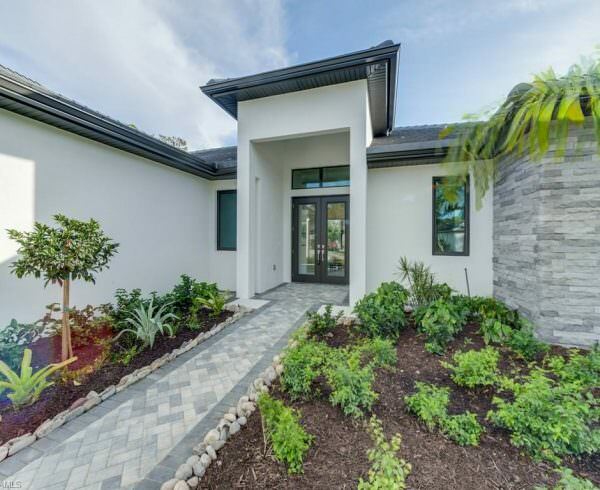 The experts at Gulfstream Homes can’t wait to begin your custom project. 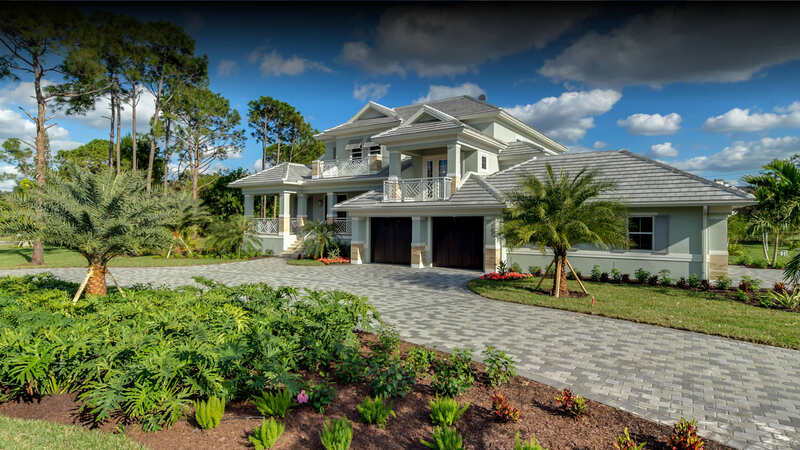 Call (239) 254-1664 or visit www.gulfstreamhomes.com to get started.